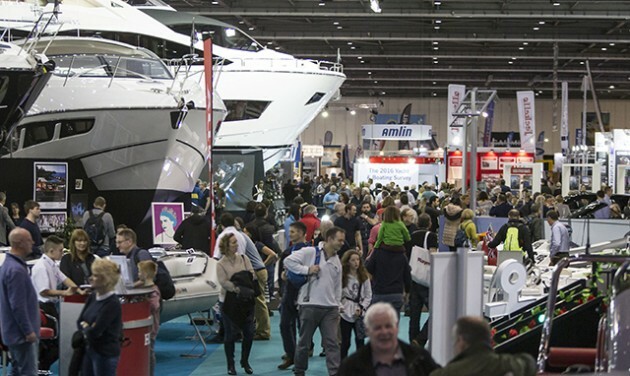 Boat Shows Online | Boat Shows In The UK, Ireland, Europe and the World. Here’s six boats shows we think you should just not miss…..
We’ll keep you posted with future shows…..
What’s the only thing hotter than a Texas summer? 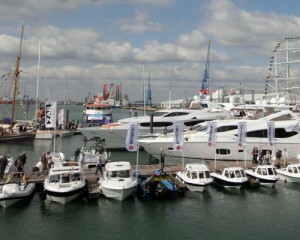 The Sizzling Hot Deals at the Houston Summer Boat Show! This 29th annual Houston Summer Boat Show is coming to NRG Center June 22-26, 2016. Escape the blistering Houston summer heat while pricing and comparing hundreds of boats from Houston’s leading boat dealers. 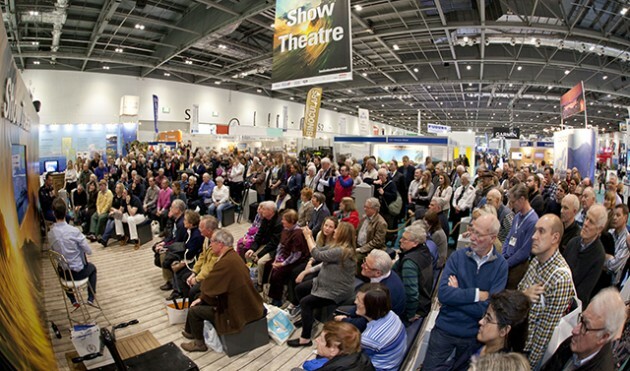 Whether your interests lie in reeling in that big fish, landing sick jumps on skis or wakeboards, adventurously exploring unfamiliar waterways, or if you just want to look at boats for all occasions, this boat show is for you. See various types and styles all in one place: Fishing Boats, Cruisers, Runabouts, Center Consoles, Pontoons, Kayaks, Wakeboard Boats and more. Shop fun booths full of electronics, accessories, jewelry, art and clothing all in a festive atmosphere with food, drinks, and fun for the kids. Plenty of convenient, onsite parking for only $12. Summertime in the South can be pretty long. Don’t miss out on all the fun you could be having out on the water right now. With all the great summer deals to be had, there is no better time than right now for that new boat. So get to the 2016 Houston Summer Boat Show where there is plenty of sizzling summer deals on hot summer fun in an oasis of air-conditioning!